Next to the custom diamond engagement rings, diamond stud earrings also hold the same position in a girl’s jewelry wardrobe. 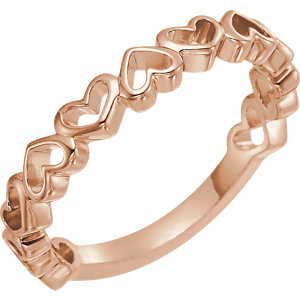 It is a desire for every girl to staple their outfit with such a timeless piece and look standout in the crowd. 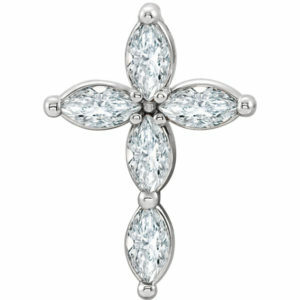 And when it comes to diamond stud earrings, they are perfect to be carried out on every occasion. 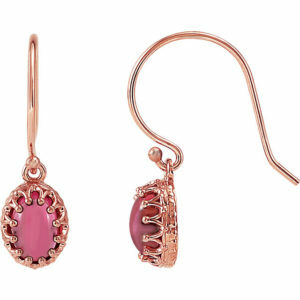 It doesn’t matter whether it is a casual outing or a party night, these earrings can be paired irrespective of the event. Thus, if you are wondering to give something special, the pair can be a wonderful gifting option. 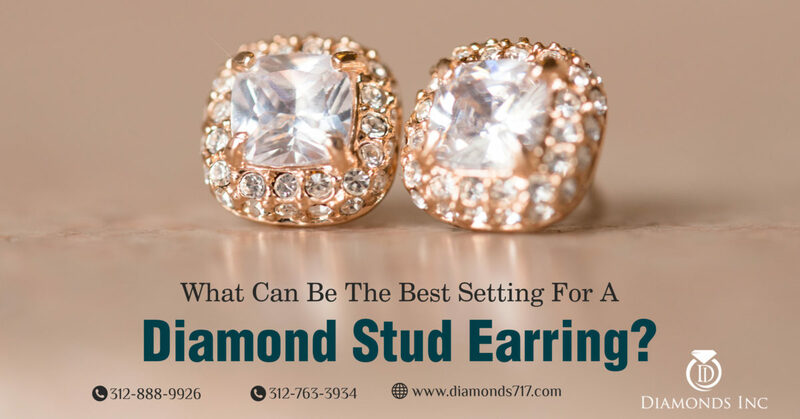 So, are you planning to purchase a pair of diamond stud earring, but you are confused about which type of setting to select for them? If yes, then this blog will certainly act like a masterpiece. 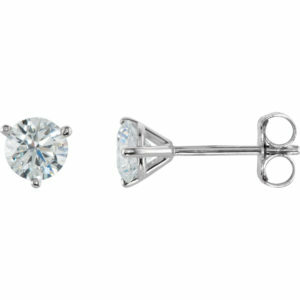 Here we have listed down different kinds of diamond stud earring settings along with their pros and cons. 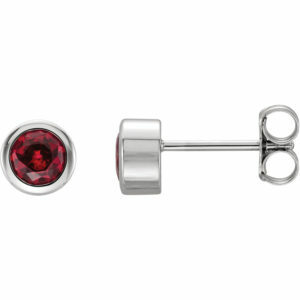 Following are the diamond stud earring settings that are classified based on how the stones are being held. 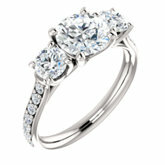 Prong settings are defined as the setting that can hold a diamond with three or four prongs. 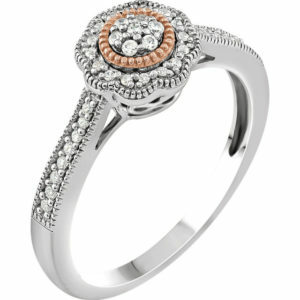 The notable thing about this setting is that it creates great visibility for the stone thus enhancing the overall appearance. 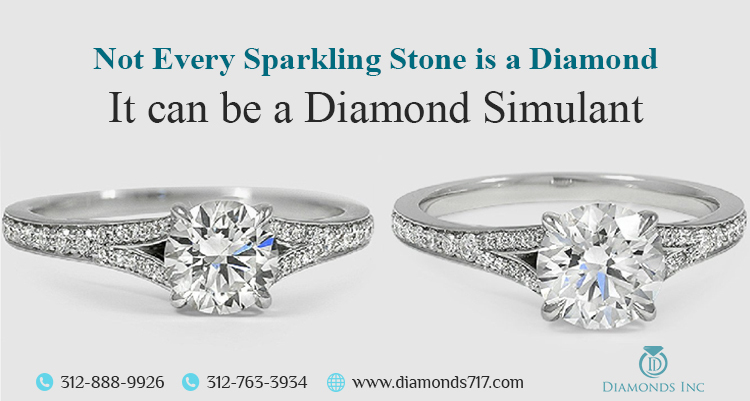 However, such an exposed diamond is more vulnerable to get damaged or fall out easily. The fewer the prongs are the less are they safe. 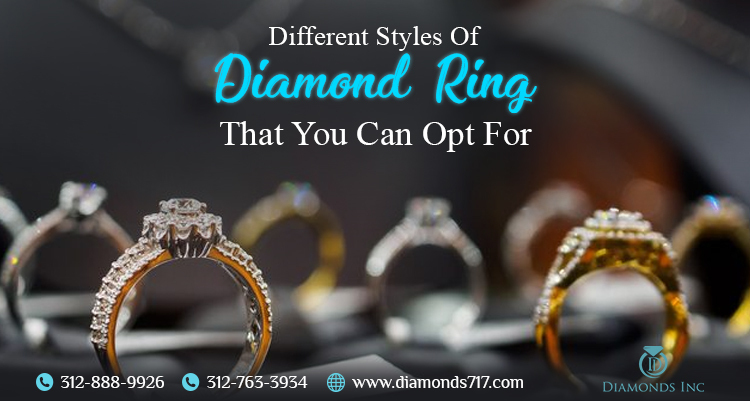 So, if you are customizing your diamond earring with this particular setting, then you have to be extra caring for your jewelry. Well, the number of prongs might increase, but its functionality or feature remains the same. 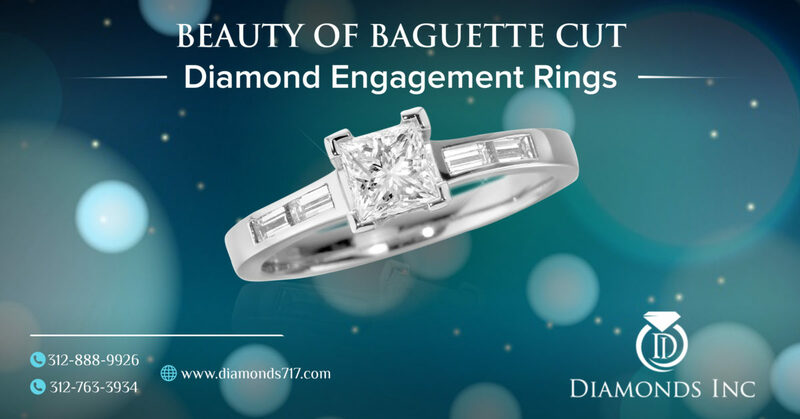 Bezel settings are not just popular among the custom diamond engagement rings, they are also used to create an enticing pair of earring as well. 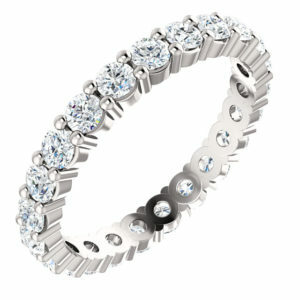 These settings hold diamonds with a metal band encircling the stone either fully or partially. If you compare this kind of setting with the prong setting, then you may discover that these settings are safer than later. 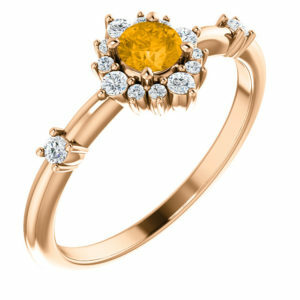 That is the primary reason why they are often chosen as the primary option to create a diamond piece. 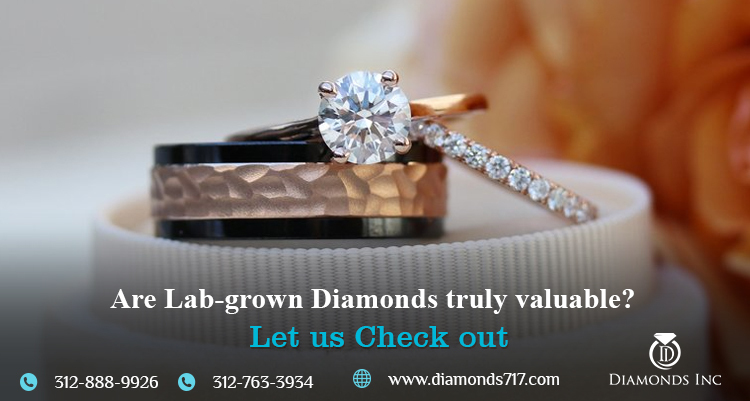 These two settings mentioned above are the most common settings that are often used to create custom diamond engagement rings, diamond wedding bands, and other diamond studded accessories. Well, it’s not over yet. 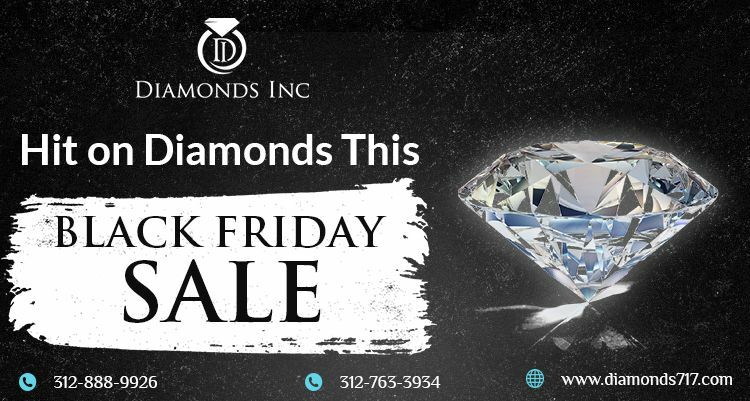 Diamond stores in Chicago have a wide collection of diamond stud earrings based on different other style settings. 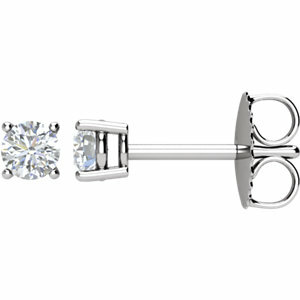 Based on the style and shape, diamond stud earrings can be categorized as follows. Martini style settings are shaped like a cone. This V-shaped cone structure resembles a martini glass if looked from inside. In this particular setting the diamond is set close to the ear and hence, the earring is less likely to droop unlike other setting styles. Do you like the conical shape of the earring? If yes, then this will certainly drive your attraction. 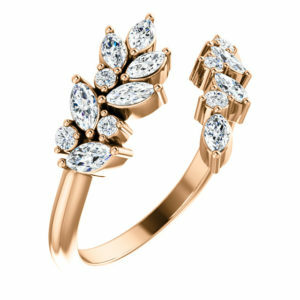 Unlike the martini style settings where diamonds are set near to the ear, this particular setting has a flat bottom and the stones incorporate in them are set far thus appealing a drooping style. Such a style appears like a basket and compared to other settings this is more secure and guaranteed. 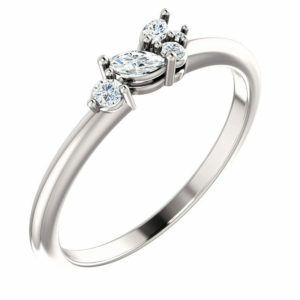 Another setting type that the diamond stores in Chicago offer is the crown style settings, composed of a flat bottom. 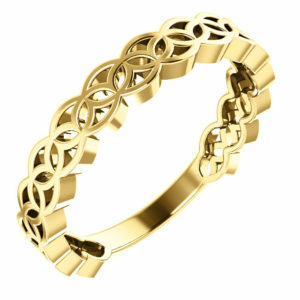 Since they are made with metals, this construction is more solid with respect to the other styles. 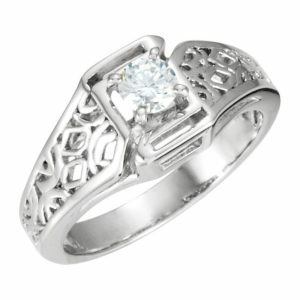 Such a design however, reduces the visibility of the diamond, making the metal settings more prominent. 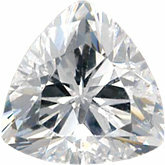 Diamonds or the gemstones in crown style settings are placed far from the ear, thus making the stud more likely to droop when putting on the ear. 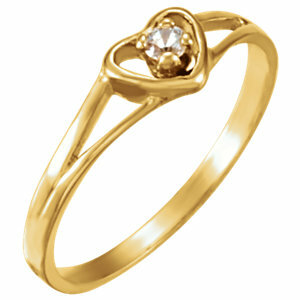 Hope now you have got an idea which kind of setting or style will be an ideal option for you. 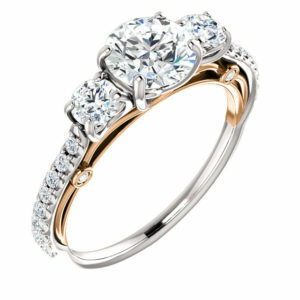 Once you are done with the choice of setting, it is time to look for the metal on which the diamond needs to be mounted. 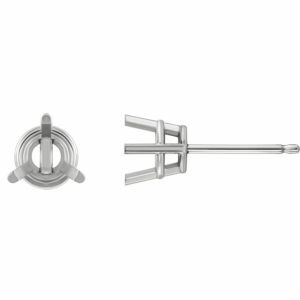 Yellow gold, white gold, and platinum are the three basic metal types that are often used to create a stunning pair of earring. 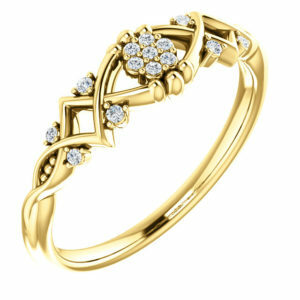 Choose the one that will not just be budget-friendly but also offers a lifetime guarantee. 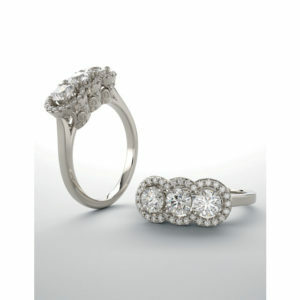 An array of contemporary stud earrings on diamonds are available in the market. 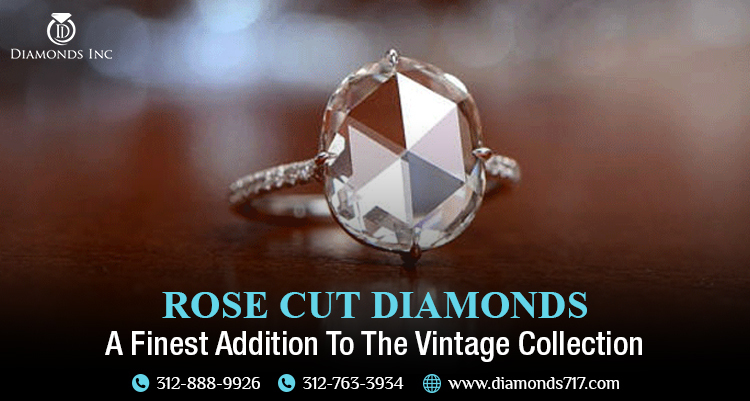 Just travel down the diamond stores in Chicago and purchase the best diamond stud earring for your love. 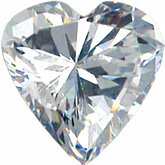 What are the Diamond Items for Men that Can Be Gifted this Valentine? 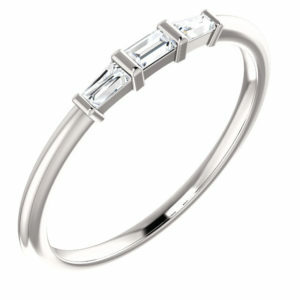 If women can enjoy the shine of dazzling diamonds, then why not the men? 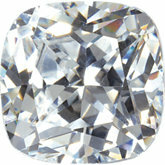 Diamonds are for all. There is no discrimination, no confinement for men. 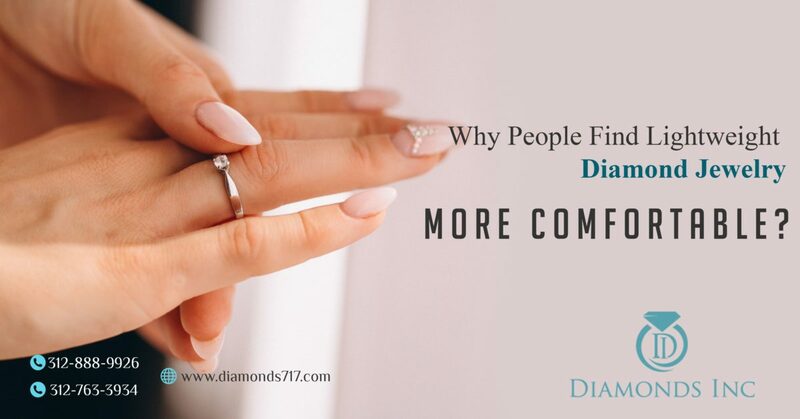 Not just that, like women, men are even fond of such sparkling gemstones and they don’t wait for anyone’s approval to put on such an exclusive jewelry. 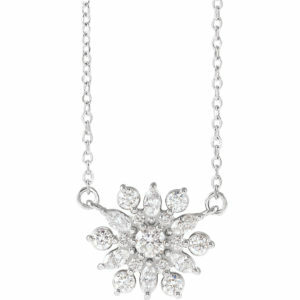 They can easily wear diamonds as their accessories and pair them with their outfits. 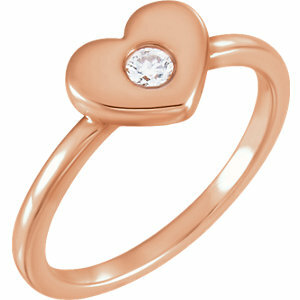 This Valentine, why don’t you surprise your love with such exclusive gift? 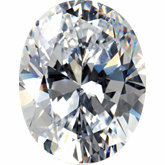 Just gain some knowledge on diamond characteristics, and look for a retail store to purchase true diamonds. 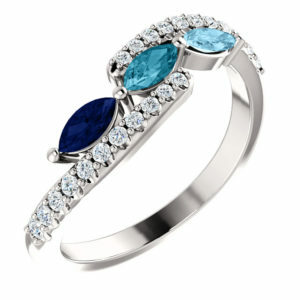 It is a wrong concept, that an assorted variety of diamond items are only for the women. Men are devoid of it. Whoa! Men do have a wide range of products. Let us find out what they are. 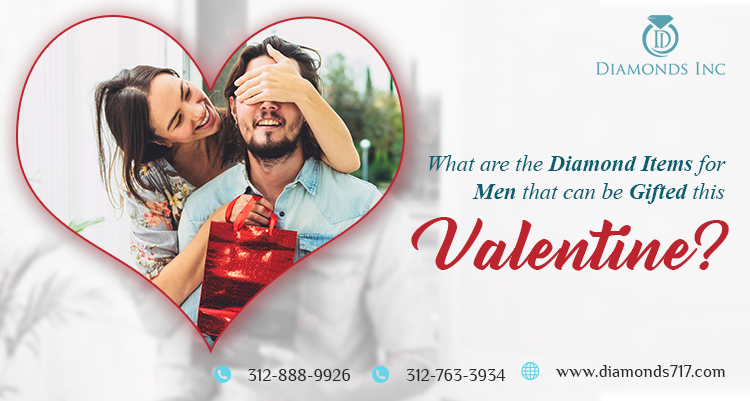 What the different diamond products are that are specially meant for men, that can be gifted on the occasion of Valentine’s Day. 1. 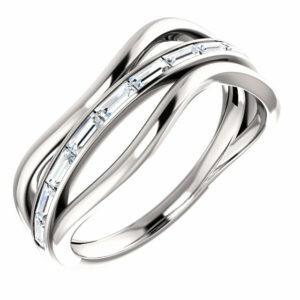 Diamond Watches: Diamond watches leave no space to highlight the beauty of a man. 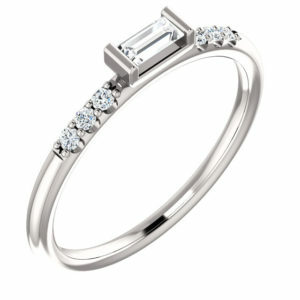 Yes, of course, man does have his own beauty that enhances when a diamond is paired with the accessories. 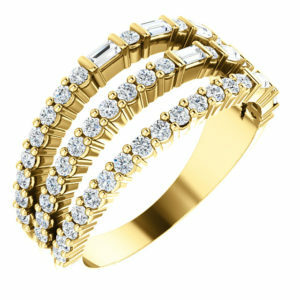 Such a bold and appreciable diamond gift is a diamond watch, that you easily present him without any hesitation. A high-quality watch not only defines his status but is the core of a man’s accessory. 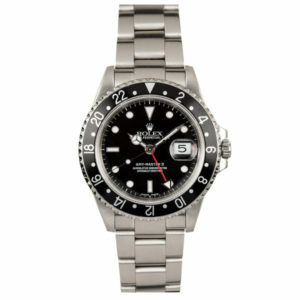 Watches can be worn any day, any time, and any situation, this is considered one of the most popular gifts for men. It doesn’t matter whether he is a teacher, an engineer, businessman, or holds any other posts, he will truly appreciate a diamond watch. 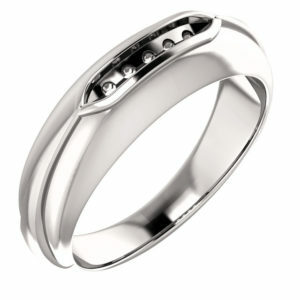 This is not only valuable and beneficial but can also be something that he can wear with pride. 2. 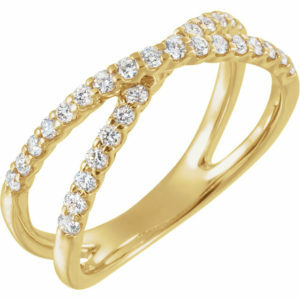 Diamond Rings: Gifting a special gift to a special person is not that easy as you think. You really need to put some efforts to build an impact. 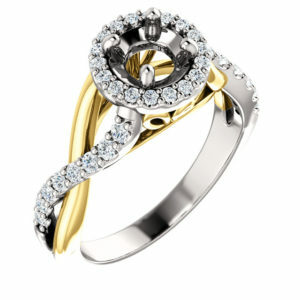 If you are looking for such an active, but special gift then a diamond ring will add glamour to your gift. 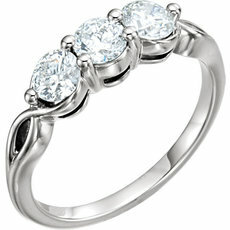 A diamond ring can be of multiple types and styles. 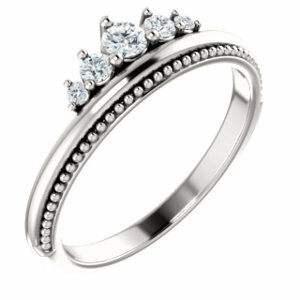 Stores like Diamonds Inc offer a wide assortment of engagement rings, wedding bands and so on. 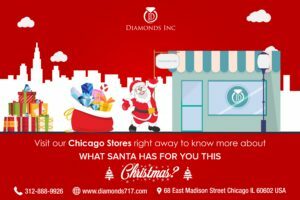 Why don’t you travel and buy diamond jewelry from Chicago? 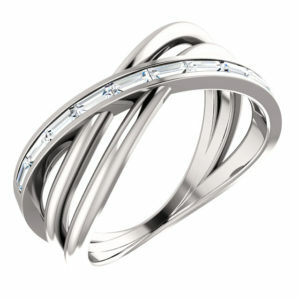 Men often have a love for simple and classy designs. Therefore, maintain his preference rather than choosing yours. 3. 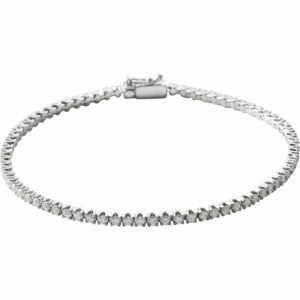 Diamond Bracelets or Chain: There are many guys who love to wear bracelets or chain. 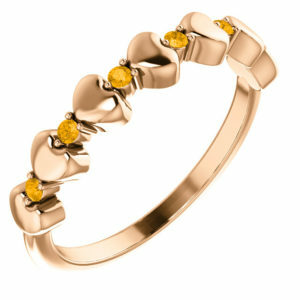 If you know your partner’s choice, then gifting a diamond chain or a diamond bracelet can be a wonderful option too. Well, check this out before presenting this. 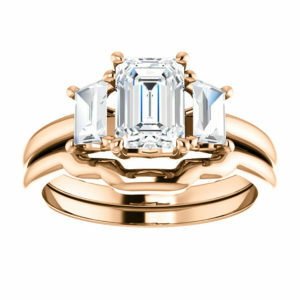 This may be something out of the norm, but certainly would be the most eye-catching gift that a lady has ever gifted her man. Besides these, you can even go for diamond cufflinks. Stop buying shirts and t-shirts for men. 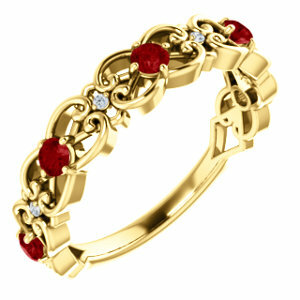 They are quite common and doesn’t need any occasion to gift your partner. Then what’s the alternative? Apart from a shirt, look for cufflinks. Add a stylish and starring diamond cufflinks on a shirt featured with French cuffs and just get the view. 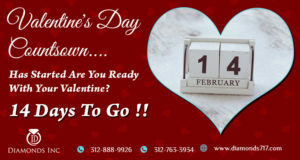 Don’t you think, it’s a great way to surprise your partner. 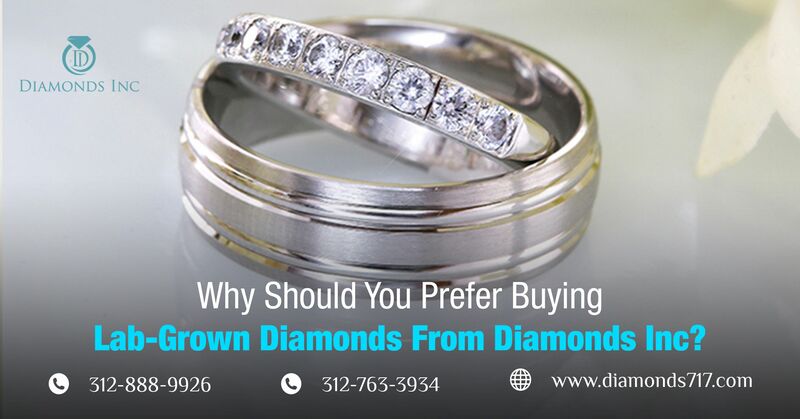 It is prior tendency that we often associate diamonds with women. You may call it a tradition or a use-to habit. 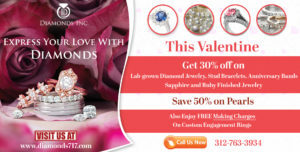 But reading through this blog, you must have discovered the fact that diamonds can be a special and unique gift for men too. They are not just for women. 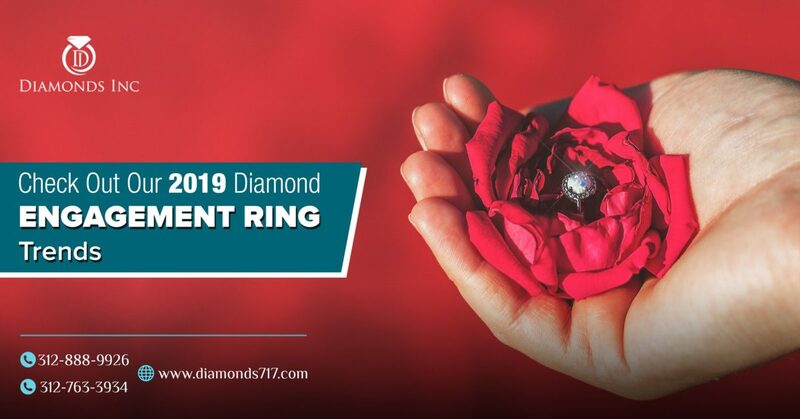 Instead of giftng normal and common gifts for men like wallets, bags, belts, etc.or boring accessories that remain hanging in his closet, you can surprise your man with a diamond watch, a diamond engagement ring or a diamond cufflink. 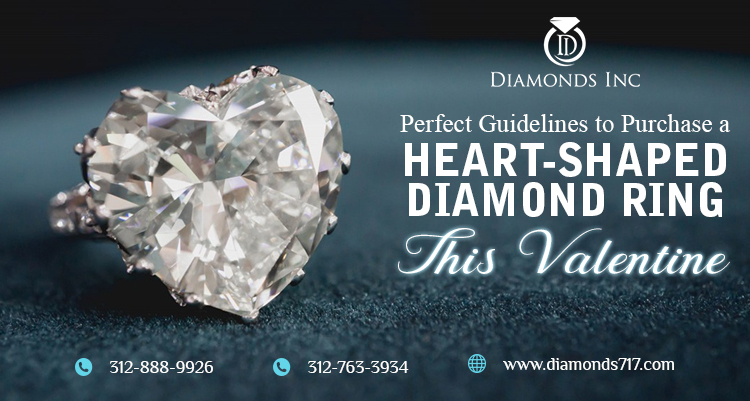 Presenting diamond jewelries for men on a special occasion like Valentine is a distinct way to let him know how much you love and appreciate his presence. 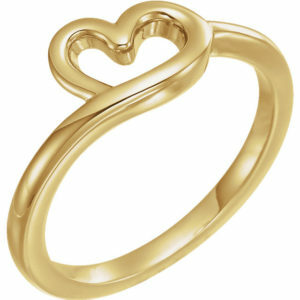 Such a gift is not just for his use, it holds memories that remain intact forever. 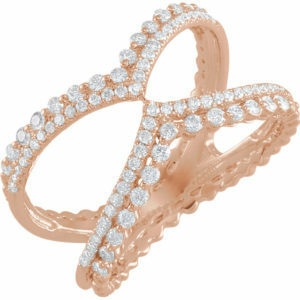 Buy diamond jewelry from Chicago at an affordable rate and awe your love.